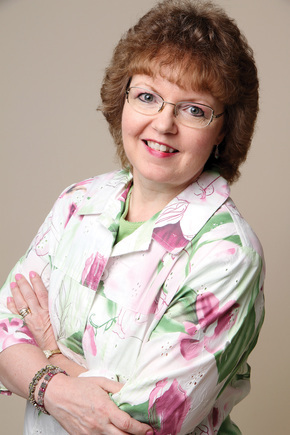 Today, we’re welcoming Susan Anne Mason to the blog! 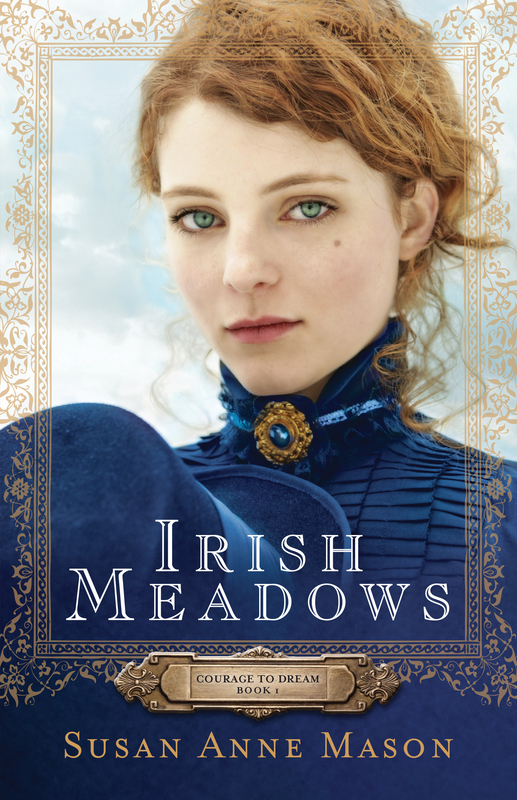 Susan’s very first historical novel, Irish Meadows, will be releasing in July. Since she and her books might be new to you, I thought I’d invite you to get to know her a little better. Amy: Every author has a unique how-I-got-published story. What’s yours? Susan: Getting published was a long and winding road, taking over ten years! That being said, I realize now that I wasn’t ready to be published earlier on in my career. I needed to learn and grow. I entered Irish Meadows in a writing contest called “Fiction from the Heartland” — mainly because I saw that editor Dave Long of Bethany House was a judge in the finalist round. I hoped my entry would make it to the finals, mainly to get feedback from a Bethany House editor. I thought this would help me get a feel for the type of writing they were looking for. In the meantime, I pitched the story to agents and editors at a national conference and got a lot of blank stares and negative feedback. So I really didn’t have high expectations for the contest. To my great surprise and delight, Irish Meadows won the contest and Dave requested the full manuscript! Not long after, he told me he loved the story and was going to present the book at an upcoming acquisitions meeting. About a week later, I got an email indicating they wanted to offer a 3-book contract. Final approval was given and the rest as they say is history! So I can’t stress enough the importance of entering contests! It only takes one person to love your work! Amy: What has been the hardest part of the writing or editing process so far? What have you enjoyed more than you expected? Susan: As far as actually writing the story, getting the plot nailed down is the hardest thing for me. Characters come easily, but getting the timeline and plot right remains a challenge. As far as the editing process goes, I have been very lucky with my edits. However I just finished a round of revision for the sequel to Irish Meadows, called A Worthy Heart, which were extremely challenging. I had to change some key plot elements which meant following these changes through the whole story. For instance, moving a scene from the middle of the book to the beginning changes many little details throughout the rest of the story. This was quite daunting, and I only hope I did the story justice and that my editor will be happy with them. Amy: With Irish Meadows, what came to you first? A bit of the plot, a character, a theme, a particular situation or line of dialogue? Susan: To answer this, I had to go back and look at my initial notes for this story! I had written down: Ideas for an Irish Family Saga along the lines of The Thornbirds! I loved the premise of The Thornbirds, where a priest falls in love with a young woman in outback Australia— the classic forbidden love scenario really appealed to me. I had also recently read a book that included two complete romances, and I loved that format. So I decided to concentrate on two of the O’Leary daughters and their intertwined paths to romance. Both fall in love with men who are deemed ‘forbidden’ by their father and must defy him to find their happily ever after. So, I suppose the idea of the family came first, and I built a plot around them. 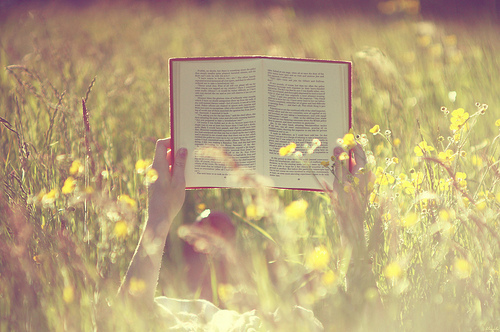 Amy: When readers finish Irish Meadows, what would you be excited to hear that they took away from it? Susan: I would love it if the readers fell in love with the whole O’Leary clan! I would also love it if readers got a sense of the theme of the book — that of being true to oneself. Each of the characters struggles with having to do things to please someone else, things that might go against their own individual values, and each one has to come to terms with this in his or her own way. And thirdly, the message that I love to get across in all my books is the unconditional love of God for every one of us. A message of hope and love and worthiness. Amy: Any encouragement you’d like to give to other aspiring writers out there? Susan: My advice to aspiring writers is to never give up! If you really want to be an author, it takes hard work. Persistence and perseverance are key. Learn the craft and keep writing, because the more you write, the better you’ll get. Eventually you will find your own path to publication! Obviously, since Irish Meadows doesn’t release until July, we can’t give away any copies of the final book. However, we’re doing something extra-special and giving away Advance Reader Copies (ARCs) to two readers! (That means you get to read it a month before anyone else!) To enter, please comment below with the time period of history you’d most like to live in (besides our own), and why. Winners will be posted at noon Central on Tuesday, June 2, so check back then to see if you’ve won! We hope you have a chance this upcoming holiday weekend to be thankful for all those who have given their lives while serving our country in the armed forces. 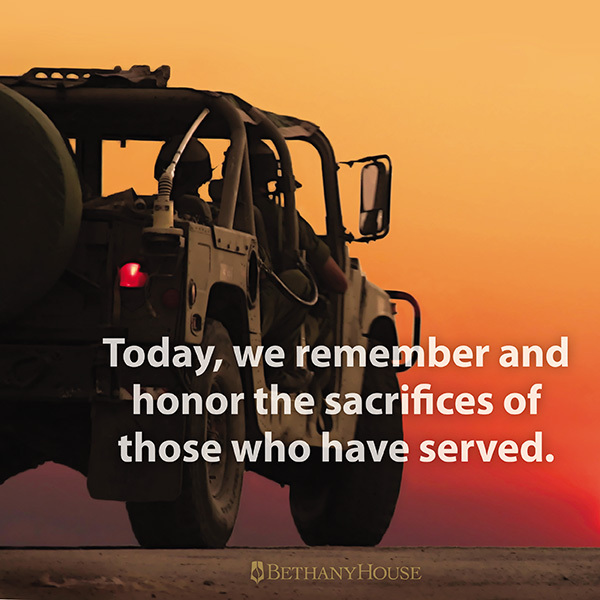 This spring, Bethany House had two books releasing with military heroes, exploring the themes of loss and sacrifice and all that comes with them. I chatted with Leslie Gould and Becky Wade about the unique challenges and research that went along with writing veteran characters. Amy: Thanks for joining us, Leslie! So, why did you decide to make Joel Beck and Charlie McCall veterans in Amish Promises? 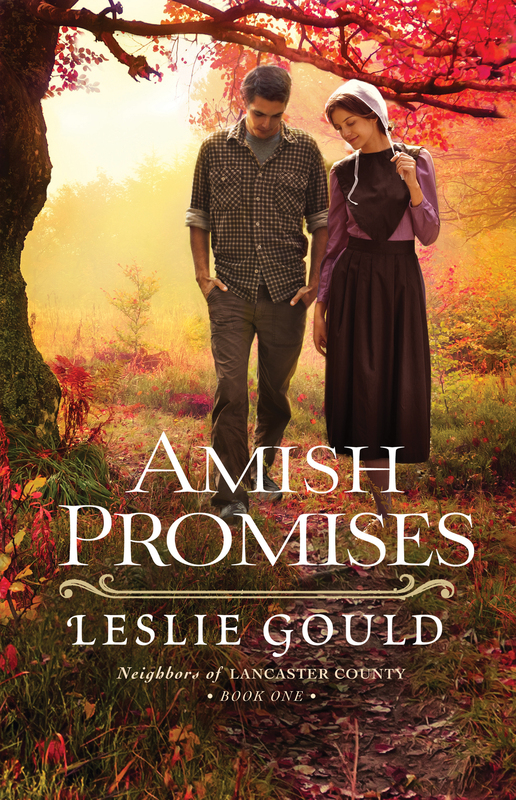 Leslie: Yes, it was an unusual choice to make two characters in an Amish romance veterans. But I wanted to contrast the life of a soldier’s family to that of an Amish family, who along with all Plain people practice nonresistance. It allowed me to explore issues of pacifism, along with what it means to love our neighbors, including those half a world away. 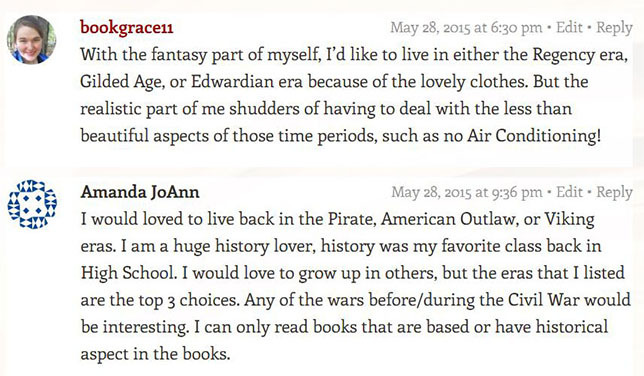 Amy: How did your own experience as a military wife influence you as you wrote and planned your novel? Leslie: My experience as a military wife, and more specifically our experience as a family, inspired the novel. As I wrote previous stories about the Amish, I found myself contrasting the lifestyle of a Plain family with that of a military family—ours in particular. Even though I’m the wife of an Army Reserve soldier, I’ve always been fascinated by the philosophy of pacifism and, of course, Christ’s teaching to turn the other cheek. On the other hand, through my husband’s three mobilizations and two deployments, one to a war zone, I saw our kids deal with issues children tucked away securely in an Amish community would never have to consider. But I was aware that those children could also very likely have their own heartaches and trauma to deal with. Those were the thoughts bouncing around inside my head as I wrote Amish Promises. Amy: Thanks, Leslie! And now, a few questions for Becky Wade. 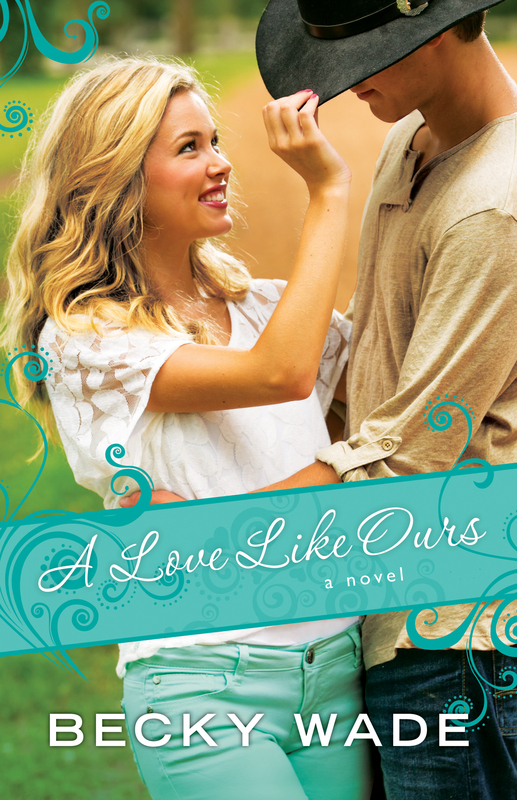 What kind of research did you do to accurately include Jake’s experience as a veteran in A Love Like Ours? Becky: My favorite research method is to read books written by people who’ve experienced the things my characters have experienced. So, in preparation to write Jake, I read a book written by a Marine who’d come home from his tours with PTSD. That book, more than anything, gave me a sense of Jake’s experiences overseas, his challenges, his heart. I also read accounts written by people who’d been involved in IED explosions, like Jake. I researched PTSD and the treatments for it. And I spoke with a Marine by phone to get his insights and to let him set me straight on some of the details I was unsure about. Amy: How would you explain what Jake is up against in this story when it comes to relating to others and to God, especially due to his PTSD? Becky: Jake is a man who’s lost his hope. And because of his PTSD he also feels emotionally numb. He’d prefer to stay in the dark place where he’s long lived and avoid a relationship with both Lyndie and God. But over the course of the story, Lyndie and God both pursue him, and ultimately force him to overcome those difficulties in order to relate to them. Thanks, Becky and Leslie. And now, for some giveaways! Becky has a fun drawing for some Texas-themed items, and Leslie is running a giveaway that includes a reading quilt! Stop by both blogs to enter. Here’s this month’s question: Do you ever collaborate with other CBA publishers? Three things on this: first, it depends on what you mean by “collaborate.” We will sometimes join together to put on an event—like the “Fall Back in Time” Twitter suggestions that we all passed on to our authors for an emphasis on inspirational historical fiction—but for the most part, we keep to ourselves and promote our own books. Second, Bethany House is one division of Baker Publishing Company. Fiction-wise, that means we have another “sister division,” Revell Books. We collaborate with their team often, trading information, planning joint author events, and brainstorming together. I love that aspect of being a part of Baker. And, finally, here’s another distinction: as Bethany House Employee Amy I’m not actively working to promote other publishing companies, but I’m always happy to see our authors joining with other authors to promote each other, regardless of the label on their books. That might look like a bestselling author enthusiastically endorsing a debut novel for a new writer. Or a published author hosting a not-yet-but-soon-to-be published author on her blog. Or communities of authentic, generous writers who live like they aren’t afraid of other people’s success. I get excited when I see authors doing things like this, because often, we choose to react as if someone else’s gain must be our loss. We live cramped lives, fists tight around our love because it might run out. We measure our minutes because we forget about eternity stretching out in front of us and fight for what we deserve because what if God doesn’t really provide? We are jealous of other people’s stories because we live in a mindset of scarcity. I don’t want to live this way. I really believe that the world can’t have too many great books, whether they have a BHP logo on the spine or not. And, when it comes down to it, I also believe that our authors’ stories are so compelling that readers will love them and come back for more. I don’t have to be afraid of the competition because Bethany House authors are wonderful, and they’re writing wonderful novels. Obviously, as a publishing company employee, I can’t be as involved in promoting other authors as BHP authors can be. But I can cheer them on and support them in their efforts, as well as promoting the bloggers and media folks who are huge fans of Christian fiction in general. So, there you go. Long answer to a relatively straight-forward question. Your turn: do you know an author who often mentors and promotes other authors? Give that author a shout-out here! Sometimes, the books releasing in a given month have similar themes or feels, or at least the same genre. Not this time around! We’ve got everything from psychological thriller to heartwarming contemporary romance. Even our historical fiction ranges from a gritty portrayal of ancient times to a character-driven journey through the 1970s. Here’s a little about each book so you can find the ones that are a good fit for you. This is an intense look at the life of Caleb from the Old Testament, and readers will be kept up late turning pages to see what happens next. The pacing and action of the scenes are meant to mimic a movie unfolding in front of you. Cliff’s mission is twofold: to remind Christians that the Bible and the stories within it are anything but boring and to inspire men to never give up the fight against evil. That’s a rallying cry we can all get behind. Sarah’s beautiful descriptions bring Wise, West Virginia of the 1970s alive. There is something so deep and solid about these characters that you just ache to meet them in real life, to learn about their lives, to ask their advice. And the book does give good advice, about loss and shame and hope and the beauty of treating the fragile, sinful people around us with grace. Even those who normally avoid books with a bonnet on the cover will be intrigued by the conflict between these neighbors, as well as the emotional struggles both Amish and English families face. A sweet, budding romance, the sometimes-strained relationships between parents and children, and an exploration of restoration within a marriage…all of them get equal time, and yet the story doesn’t feel crowded, but complete and sigh-worthy by the last page. When it comes to a premise, you can’t beat this one: a young woman escapes the crime family that has held her captive for years and now needs someone to keep her—and the ones she loves—safe. Dee goes deep inside her characters’ minds to explore the effects of trauma, and Shannon’s trek out of darkness is one worth cheering for. You can’t help falling for a “can-childhood-best-friends-find-true-love?” story, and this one gets you right from the start. Lyndie is an adorable heroine, and Jake, the strong, silent military vet, a swoon-worthy hero. Even the secondary cast is made of colorful characters who never upstage our main duo but make you want to know what will happen to them as well. Becky nails her dialogue every time, and constantly raises the stakes to make the emotional payoff of characters’ choices feel worth it. How about you? What draws you to pick up a new book? For the courage to love God and others even when it’s hard and costs something. For perseverance in upcoming writing or speaking projects—the ability to follow through with the end goal in mind. For encouragement for readers who respond to particular parts or themes of these books. Many thanks to you, readers, for lifting these authors and their ministries up in prayer. The written word has a lot of power, and we appreciate you joining with us to pray.